We are delighted to be welcoming Anna to our Associate OT Network. Anna’s clinical specialities include Long Term Neurological Conditions, Community Rehabilitation for Adults, Head Injury and Stroke. 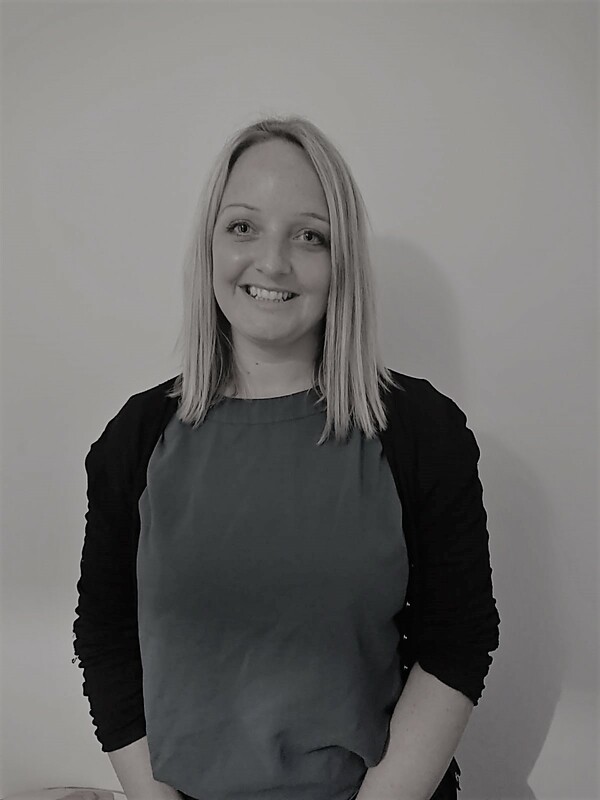 She has worked as a Neuro Specialist Occupational Therapist within the community setting, with additional roles as a Case Manager for both adults and children, and as an expert witness providing detailed reports and assessments. Anna previously worked at Frenchay Brain Injury Unit in Bristol, where she provided intensive brain injury rehabilitation as part of a specialised multidisciplinary team. Since then she has continued to work in the areas of Brain Injury and Stroke and has 13 years’ experience within Neurorehabilitation. Anna is able to use her creative approach and effective communication skills to maximise rehabilitation. She is confident in using a wide variety of approaches and addressing both subtle and major impacting difficulties. We are very lucky to have her as part of the ETS team!